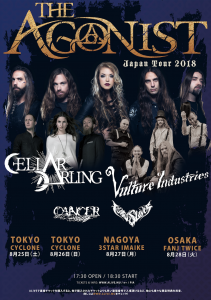 We are very excited to announce our first ever tour in Japan! We look forward to tour this mysterous country of ancient traditions, technology and anime! 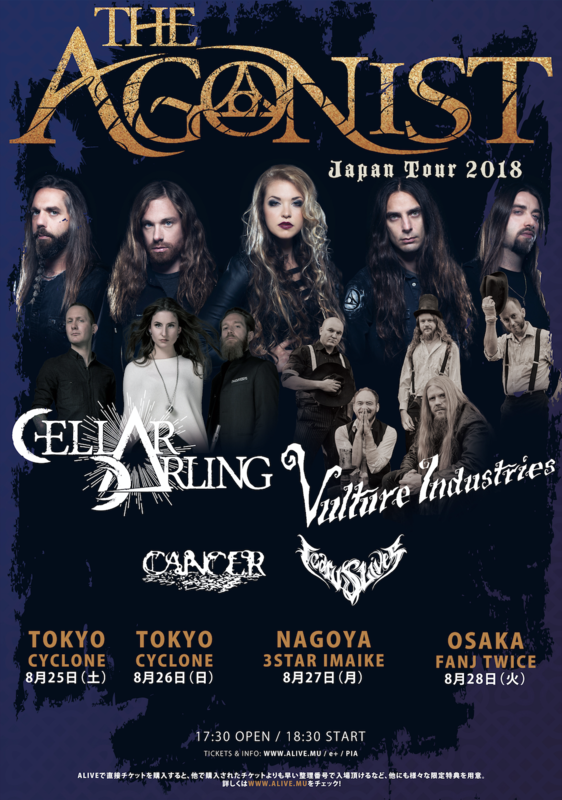 See you in August together with The Agonist, Cellar Darling, Cancer and Icarus Lives.